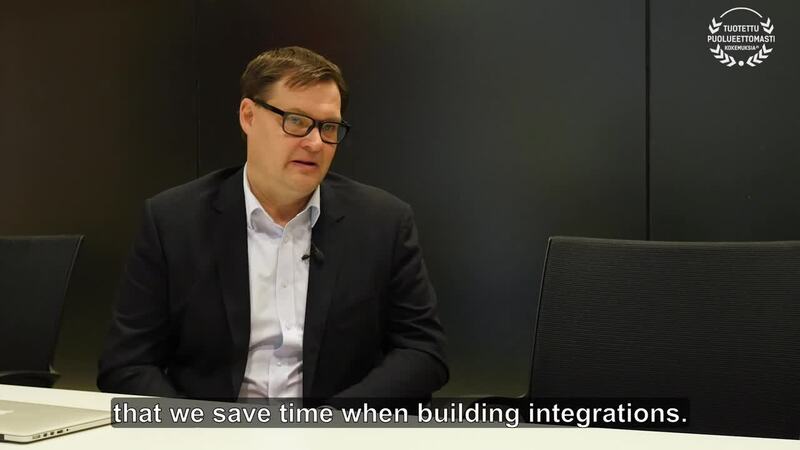 In 2017, to enhance their clients' service management processes CGI started co-operation with Service-Flow, that provides global integration hub called ONEiO. 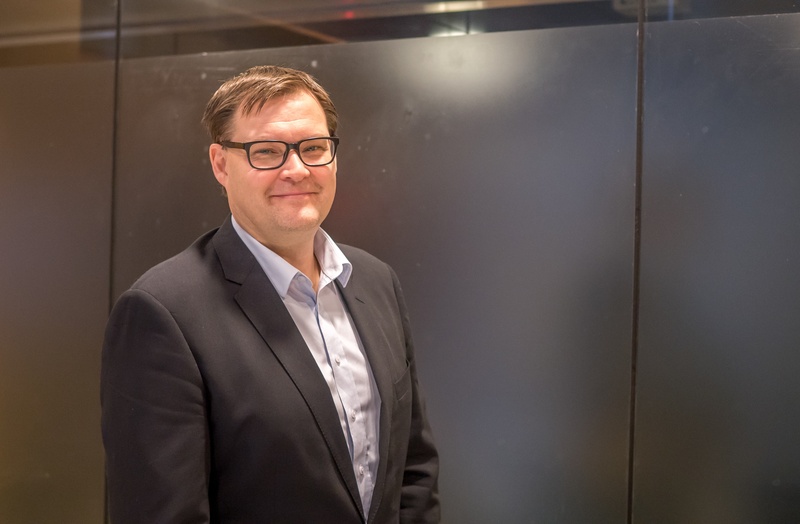 "With ONEiO integrated to our service management technologies we are able to provide a modern and full-blown service management offering to our clients and help them to digitalise their businesses." Casén continues. 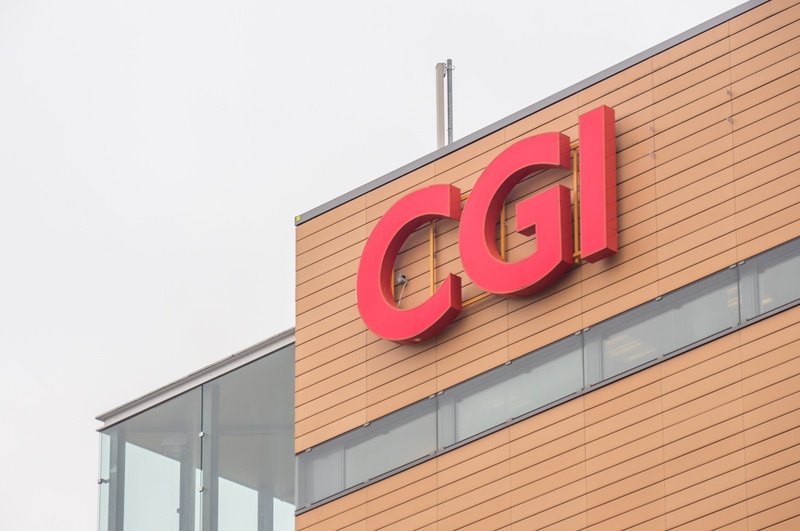 Today, CGI and Service-Flow are strategic partners and CGI also use ONEiO internally to serve their customers better and faster and to provide seamless customer experience. 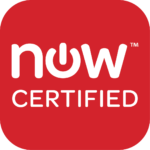 "ONEiO is a unique solution and people at Service-Flow have a world-class expertise in service integrations." Casén says. 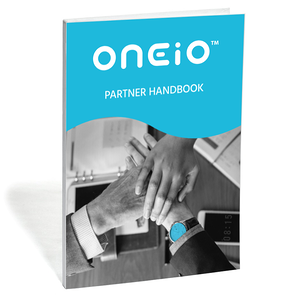 Interested in becoming a ONEiO partner? Or visit our partner page.